THE prestigious 2017/18 International Concert Series may be nearing a close, but there’s still time for a perfect penultimate performance from the Philharmonia Orchestra on Friday 18 May. Starting at 7.30pm at St David’s Hall, the orchestra is once again under the baton of the remarkable Vladimir Ashkenazy, who is joined by virtuoso violinist Pekka Kuusisto, the Crouch End Festival Chorus and a military band featuring musicians from the Royal Welsh College of Music & Drama. The dreamy lyricism of Prokofiev’s First Violin Concerto from 1917 is said to have been inspired by the “wild, virginal and beautiful scenery” of the Ural Mountains. Twenty years later, his Cantata for the 20th Anniversary of the October Revolution was kept hidden in a drawer until the death of Stalin. This seldom-performed work is written for gargantuan choral and orchestral forces and includes an accordion band, alarm bells, siren and speaker. 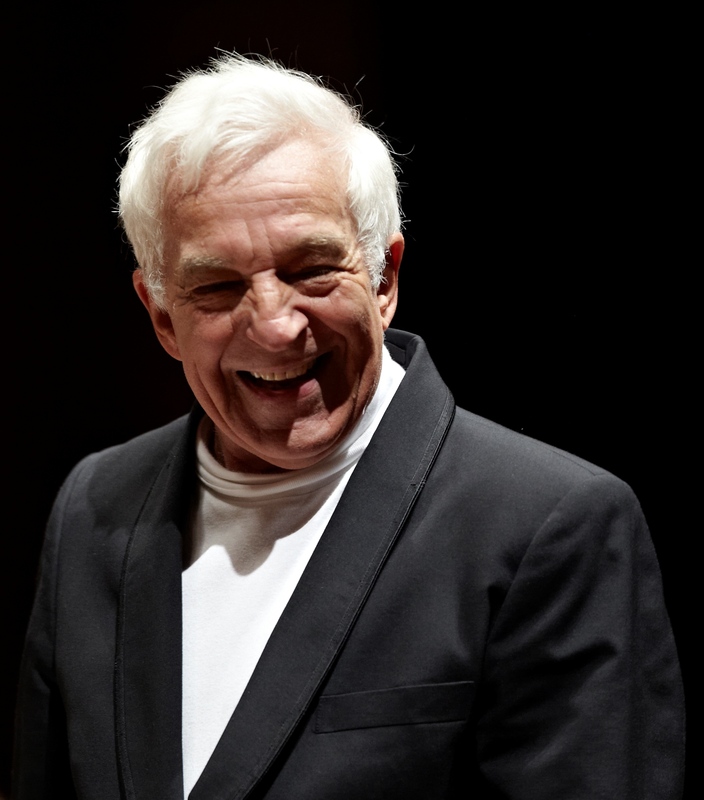 There are few conductors who bring more authority, drama and warmth to the Russian classics than Vladimir Ashkenazy. Internationally renowned as a master musician and one of the great conductors of our age, his performances are always one of the highlights of the season at the National Concert Hall of Wales. Pekka Kuusisto first began studying the violin aged just three and has since garnered widespread acclaim for his recitals and residencies across Europe, as well as for his recordings of Sibelius, Vivaldi and Mozart. Experience these breathtaking leading lights of classics music sharing the same stage at St David’s Hall.